Practicing positive parenting helps parents to teach children how to wave their own wings confidently and show them how to fly. 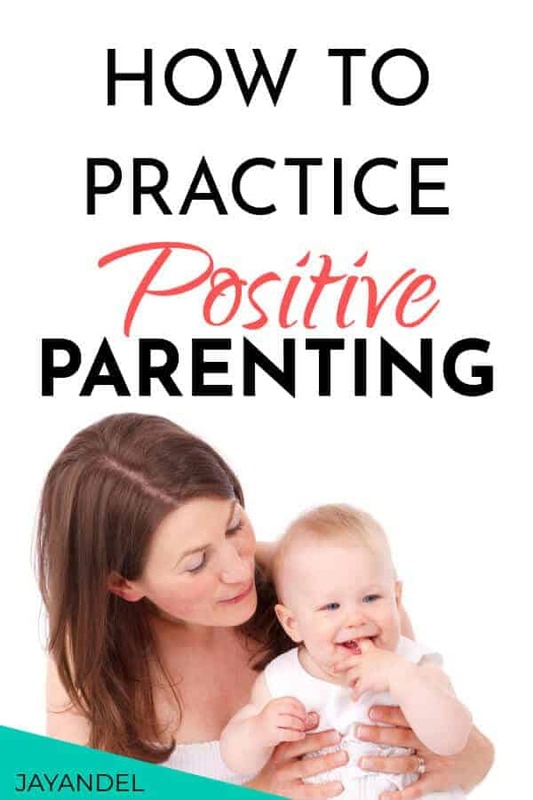 Parents who practice positive parenting raise their children to become independent, confident, loving, sociable, and optimistic; and they comprehend and act positively as they grow older. It takes perception and strength to practice and maintain positive parenting, parents should always be conscious of their environments, what they do, what they say and how they react to their children because children follow what their parents do, therefore you should show children your own example of living positively. Parents inspire their children by what they do and how they do things. 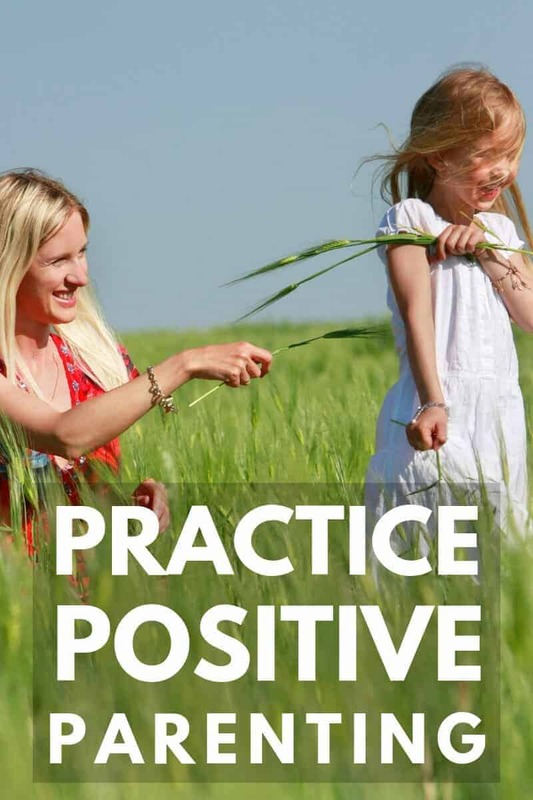 Develop a positive parenting attitude. Developing a positive attitude will give you the liveliness to practice positive parenting; it will make parenting undemanding and prosperous. 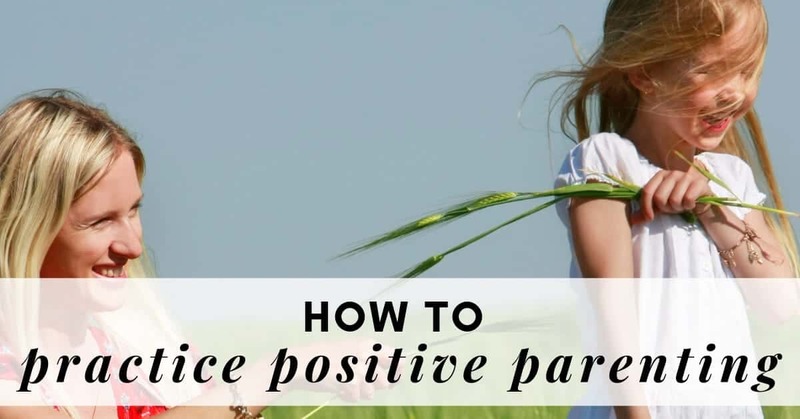 Positive parenting requires that, at all times and in all places, parents should develop a positive attitude and bring out the best in their children. Your positive attitude will help their children to develop their own positive attitude towards life in a more constructive and realistic way. Encourage your children, teach them how to be happy, connect with them by listening to them, and let them know how much you care about them by showing and displaying affection always. “Kids prefer joyful parents. “In fact, when we are joyful, our kids don’t act out as much.” – Kelly Matzen. Be joyful and play childishly with your children, make them smile and laugh at any given opportunity, this will help your children to build their own positive attitude. You should train your children in positive ways lest they will grow up negatively. Discipline your children and teach them the right ways to follow. When you allow your children to break the rules you established in the home and you refuse to punish them or refrain them from disobeying you another time, be sure that as they grow older, they will always make attempt to violate that same rule and other rules or laws established outside home such as school rules and regulations, nature’s local or public law. Parents should teach their children how to obey constantly – obedience. Obedience should persistently be instilled in the minds of your children, you should let them know the total necessity for their obedience and how it will help them live a successful life. Furthermore, you should be careful when discipline and correct your children, do not nag, do not curse them but show them love when correcting them. Let them know that you are punishing them because they broke some rules but you still love them. Positive thinking and self-appreciation are admirable and heartening. Teach your children the power of positive thinking, to believe in their abilities and to have self-confidence, a good opinion of their own personalities so that they will not make wrong choices or be a failure when they grow older. Parents should learn to be in control always, respect yourself and the people around you, and teach your children how to be respectful. Teach your children how to use ‘sorry’, ‘thank you’, and ‘please’ always. Parents should make most of themselves by practicing positive parenting if they really want to raise positive children.